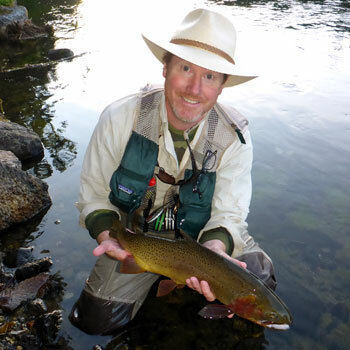 Allen McGee specializes in both traditional and progressive soft-hackle flies and fly fishing methods. He pushes the boundaries of these wet flies and knows how to get the most out of this often ignored fly fishing method. Join us and learn how to use the soft-hackle method of fishing to catch more fish.